Wide range of hand tools and power tools. We stock a wide range of hand tools and power tools, from the humblest screwdriver to the latest cordless drill. 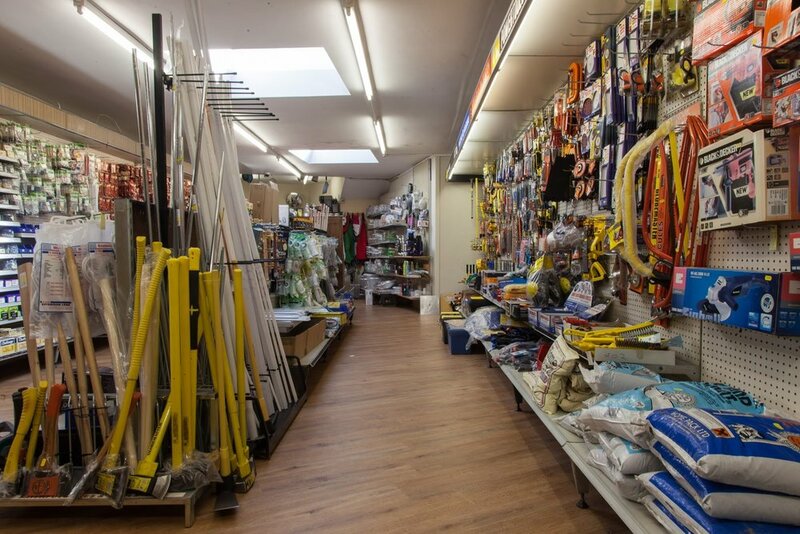 We have quality brands such as Stanley, Irwin, Faithful, Einhell and DeWalt. See our regular brochure for fantastic special offers. All our tools are value for money quality. There are cheaper brands, but we believe a tool should do the job it’s meant for, and do it well, otherwise it’s just a waste of money – and time.